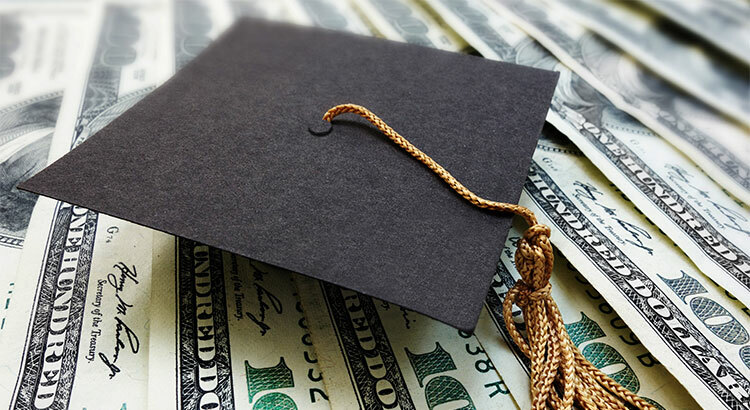 Naples Real Estate » Is Student Loan Debt A Threat to Homeownership? No! Student loan debit is a big conversation these days. Education costs more each year and our younger generation have to borrow more money to pay for the education they believe will help them get a good job in the future. Many students have extremely high debt but if you are paying off consistently each month and have a good job it doesn’t mean that you cannot afford to buy a house. Consider the following article, with the interest rates still low and a buyers market in southwest Florida maybe you can make your move to home ownership earlier than you thought. Give me a call and let’s talk about your options.